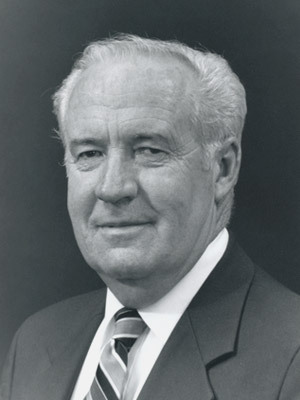 At Dynetics, we are very proud of our historical legacy. Our employees have built Dynetics to be the company that it is today by embracing what we now refer to as the 4 Es of Dynetics: excellence, ethics, enjoyment, and enrichment. Browse through the decades to see the amazing people and achievements that positioned us to deliver superior quality, high-technology products and services ethically, responsively, and cost-effectively since 1974. It was the 1970s, and, in the world of defense contracting, small business set-aside contracts were growing in number. 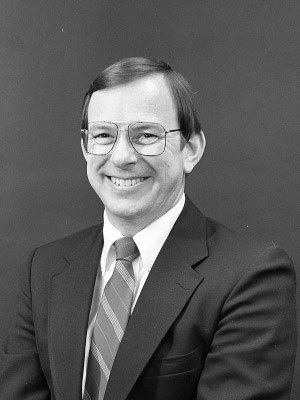 Hershel Matheny and Steve Gilbert, Ph.D., of Teledyne Brown Engineering founded Dynetics, Inc., in 1974 to be a company of world-class experts in ballistic missile defense (BMD) that could compete on contracts in Huntsville, Alabama. Although Dynetics was born into a narrow field and humble beginnings—our first business presentation was projected onto a bedsheet in an old chiropractic office—we immediately showed the rapid growth that we still exhibit today. We began by specializing in BMD and radar systems engineering, but in 3 short years, we had expanded that skillset to include intelligence; foreign and tactical BMD systems; radar systems, subsystems modeling and analysis, and components; software development; and optical systems analysis based on the skills and interests of our employees. 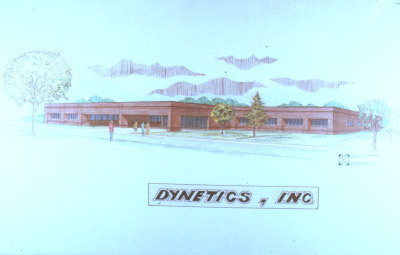 Since its inception in 1974, Dynetics has made a profit every month our doors have been open. 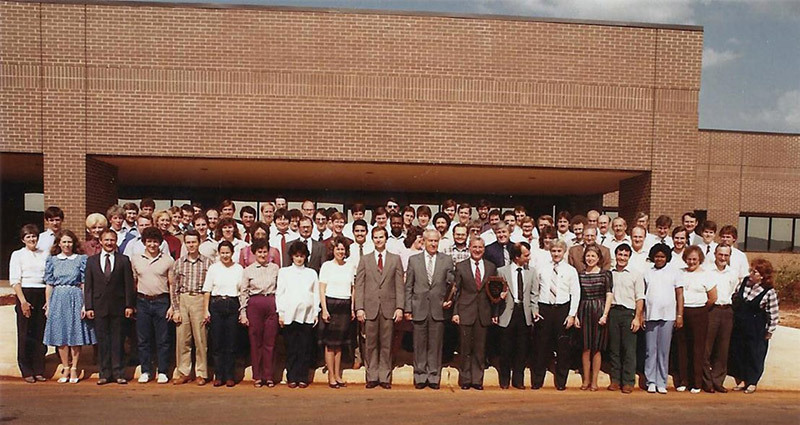 During Dynetics’ first 6 years, we experienced success as a small company—with only 25 employees in 1977. Our employee count may have been small, but our employee presence was large. 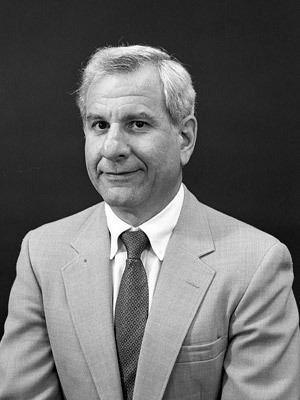 For example, in 1975, we won a sole-source contract with MIA, now known as the Missile and Space Intelligence Center (MSIC): the start of a successful business partnership that is still ongoing. 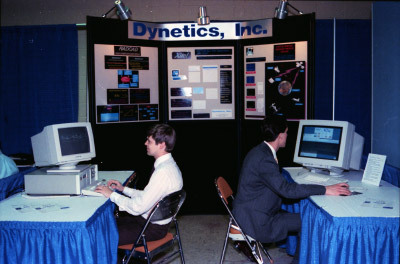 In 1976, Dynetics won our first competitive contract that focused on signal processing. During this same year, we were featured on the cover of Aviation Week Magazine for solving the mystery of why Soviets used their waveform of choice. This publication was considered the “Bible” of avionic solutions, and our presence on the cover solidified Dynetics’ entrance into the world of defense. But Dynetics not only entered the world of defense, we were here to stay. As the decade drew to a close, Dynetics began to enter into the world of tactical solutions, rather than strategic systems alone, in pursuit of work with MICOM. 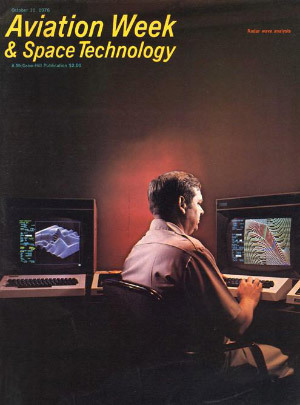 However, in 1979, simulation was still in its infancy, leaving customers (and contractors) skeptical. However, Dynetics managed to not only be successful in modeling and simulation, but we took it to another level of expertise and made it into an art in spite of the harsh climate surrounding it. Our employees’ commitment to build a solid company based on the perceived needs of our country and employee interests still remains today and is evident in our state-of-the art modeling and simulation. Dynetics began the decade with an exciting new business venture—once again based on employee ardor—in seeker and hardware-in-the-loop testing. 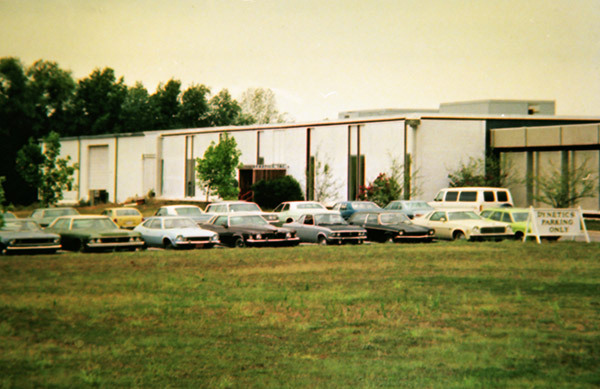 In 1980, we opened our Ft. Walton Beach, Florida, office to serve our new AMRAAM modeling customer. This set the pace for 10 years of groundbreakings—both literally and figuratively—for a company that underwent massive changes, while always maintaining strong core values and cultural ethics. The first sign of the positive changes to come was the onslaught of prestigious awards. 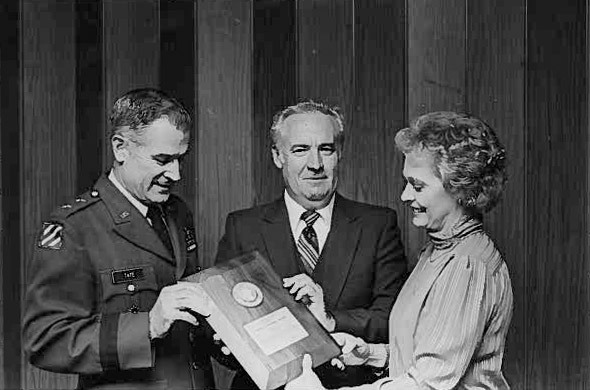 In 1981, we won the BDM Patriotic Civilian Service award followed by the coveted James S. Cogswell Award, and we won the Small Business Administration Region IV Prime Contractor award in 1982. 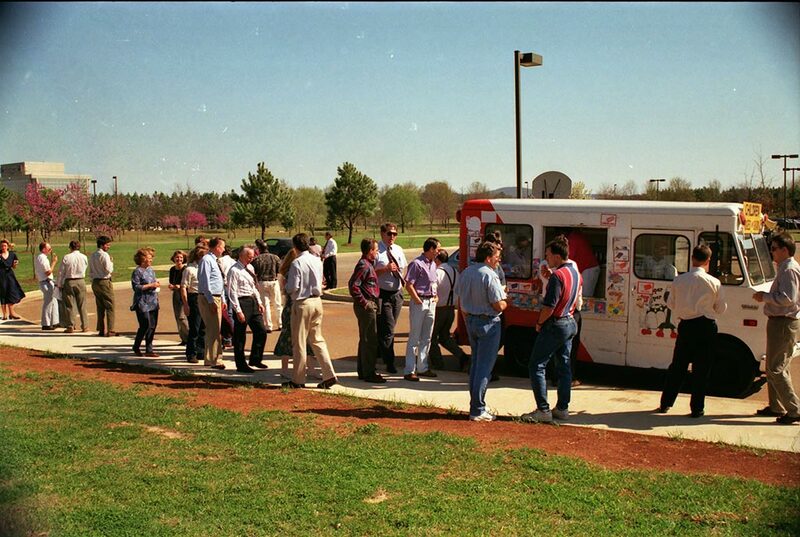 Soon, the 103 employees of Dynetics had outgrown our home on Wynn Drive. 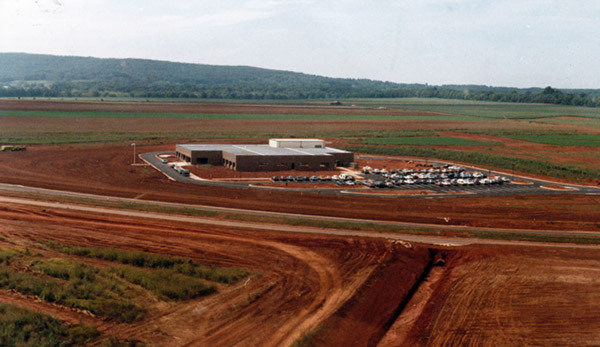 In 1984, we were the first company to break ground in Cummings Research Park West—even predating the paved entry road. The offices in the building were centered around the largest non-Government Sensitive Compartmented Information Facility (SCIF) at the time. We built a high bay even though we had not begun any hardware programs yet—only dreaming of the prospect — showing Dynetics to be one of the few companies to reinvest in ourselves and our growth. The success of this venture (which many deemed risky and expensive) is evidenced in our extremely successful hardware capabilities and expertise, still going on today, that began in the high bay that so many outsiders predicted would only gather dust. By 1986, we needed to build yet again as a result of our successful and rapid growth. Our sales had doubled in 2 years, and we had just won the Small Business Administration Award for Excellence. Once again, we invested in our facilities and equipment. 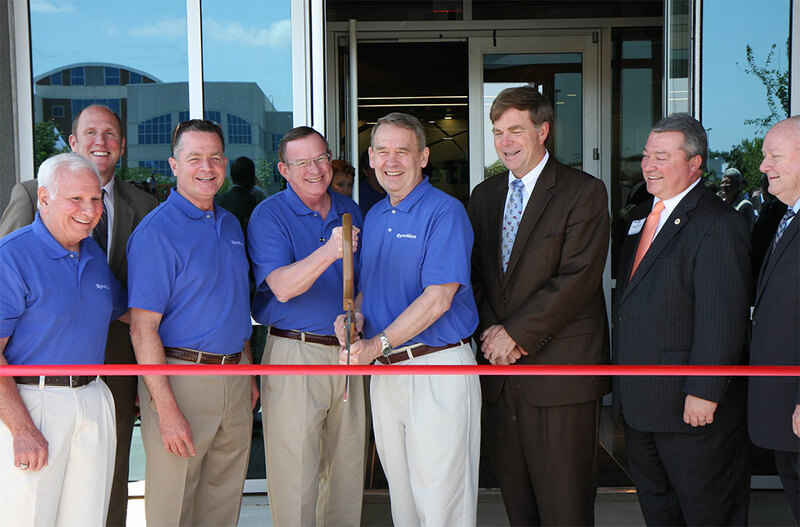 We expanded our building in Huntsville, Alabama and opened an office in Arlington, Virginia. 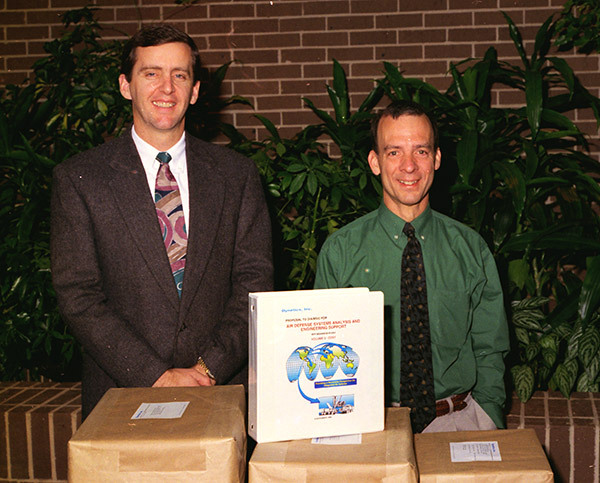 In 1988, our President and Sr. Vice President, cofounders Mr. Matheny and Dr. Gilbert, were ready to retire. They began entertaining lucrative offers to buy Dynetics, and the future almost took on an entirely different course. Instead of allowing Dynetics to go the way of most small businesses—being folded into a larger company—Mr. Matheny and Dr. Gilbert approached long-time employees Marc Bendickson, PhD, and Tom Baumbach with the opportunity to lead the employees in purchasing Dynetics themselves. The two engineers immediately got to work. At the same time down the hall, employees were writing major proposals, the outcome of which would determine whether or not the company could survive the business plan that was in the works. The year 1989 was crucial. Mr. Matheny and Dr. Gilbert retired, and Dr. Bendickson took over as President. Dr. Bendickson and Mr. Baumbach successfully led Dynetics in an Employee Stock Ownership Plan (ESOP) buyout of 67% of the company stock. The jubilant celebration of ownership did not diminish concerns that accompanied the changes: there was only 3 months’ backlog of work, the stock for which they had paid $00.975 a share was now worth $00.38, and the company’s equity was -$2.26 M. Dynetics needed some big wins. The ESOP purchase was so successful that, over the 2 years after it occurred, Dynetics’ sales volume doubled. 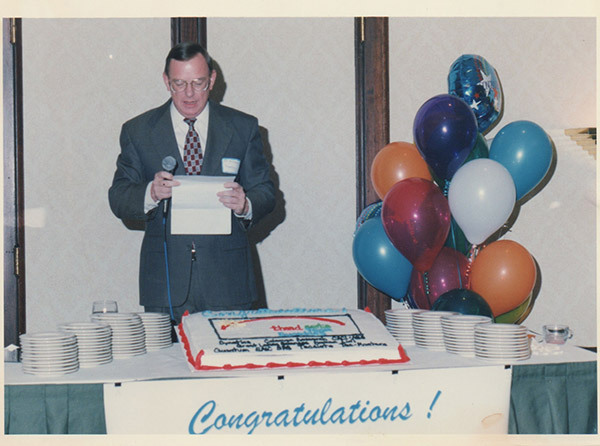 We kicked off the decade winning the Huntsville/Madison County Small Business of the Year Award in 1991 and our third James S. Cogswell award in the same year. However, the political landscape did not look promising for defense contractors. With the fall of the Berlin Wall and the expectation of a peace dividend, the defense budget was cut dramatically. MSIC, for whom we were performing sole-source work that was bringing in a large percentage of our business, was no longer able to use sole-source contracts. 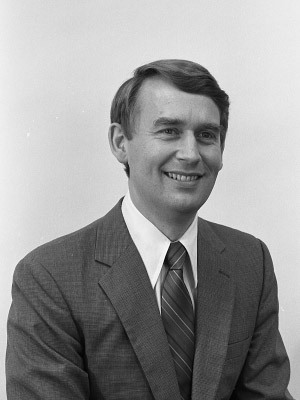 Thus, Dynetics was forced to compete for the work against other large, competitive companies, such as McDonnell Douglas and Hughes. Dynetics not only viewed all of this as a challenge, but also as an opportunity to develop new areas of business. We recognized that with the falling of the Berlin Wall, the U.S. Government could now look at the actual Russian hardware instead of mere pictures of hardware. This produced an increased need for space to hold the physical hardware, space that MSIC did not have. 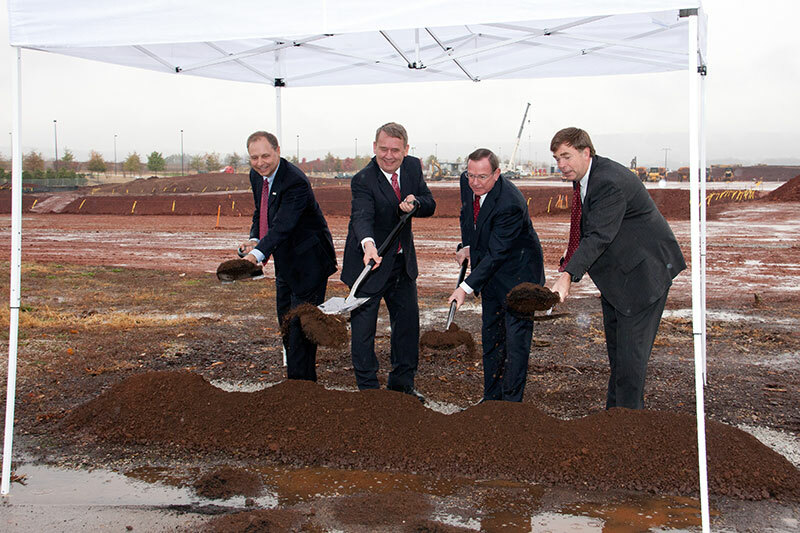 Thus, as part of our bid to win the MSIC contract, Dynetics began construction on the second building on our Huntsville campus—what we now refer to as the R&D Building—before being guaranteed a contract win. Thus, Dynetics was physically expanding during a time when this wasn’t an option for a lot of defense contracting companies. 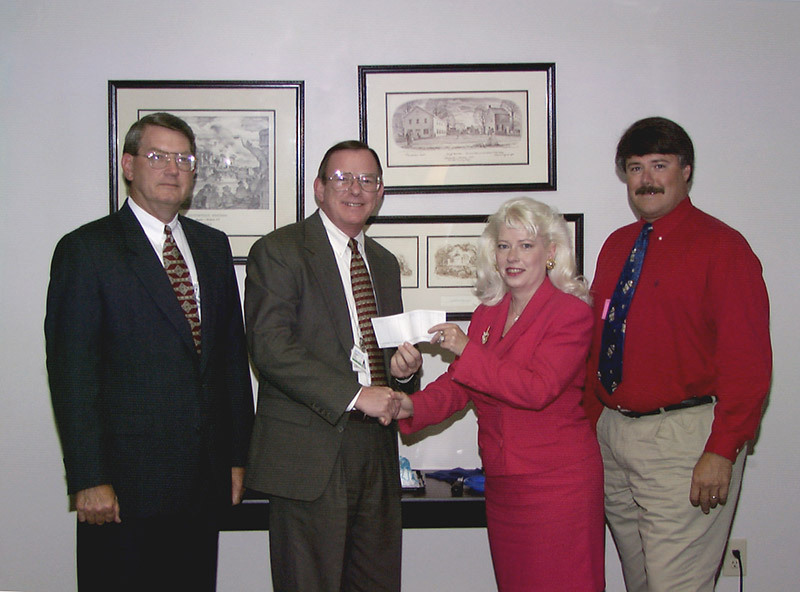 In 1992, we opened our first Dayton, Ohio, office to support work at Wright Patterson Air Force Base. After surviving the toughest years Dynetics had yet faced, 1994 brought booming business. We won several large contracts, including a coveted MSIC contract. We won what was at the time our largest contract to date for the Air Defense Systems and Engineering Support Services. We also won our first commercial automotive production contract from Chrysler, which opened up a new line of capabilities for Dynetics. 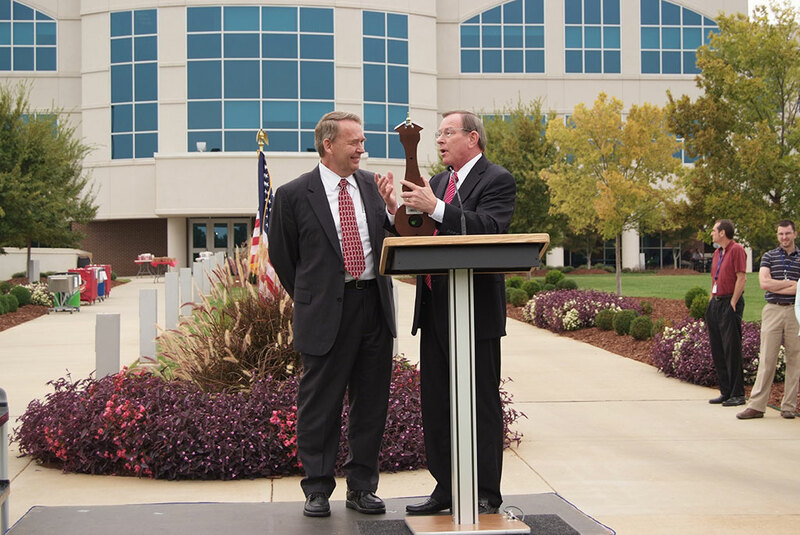 To support this and the Tank and Automotive Command, we opened our Detroit, Michigan, office. This was also the year Dynetics won National Small Business Prime of the Year and the Small Business Association Regional Prime Contractor of the Year. The growth did not stop there. Just 2 years later, SS&DD awarded us the first of many aero prime contracts, which involved research on grid fins—an area where our expertise is exemplified in our aero solutions to date. We won the THAAD System Engineering and Technical Assistance (SETA) contract for the U.S. Army Space and Missile Defense Command (SMDC), a strategic turning point for Dynetics logisticians and a capability area we still have today. In 1997, we won the Smart Weapons Master Planning contract from the Army Materiel Command (SWMO), a big milestone in smart weapons and a precursor of the precision strike systems in which we specialize today. We bought Information Engineering in 1998, the first of many of our commercial information technology (IT) service ventures that became the basis of the cyber security work we currently do. We received our fourth James S. Cogswell Award in the same year, once again demonstrating our outstanding security program and its dedicated implementation. We closed out the tumultuous decade with two celebrations: the first was our ISO 9001 certification, which we achieved on our first try, marking the growth of our hardware products as our first official quality system. The second was no less exciting; Dynetics had reached our 25th anniversary. Dynetics began the year winning a blanket contract with an unlimited ceiling to provide U.S. Government customers Professional Engineering Services through the General Services Administration and, a few days later, we were awarded the Family Friendly Business Award through the Huntsville/Madison Chamber of Commerce, the National Children’s Advocacy Director, and the Huntsville Times. After the national tragedies 2001 would bring, Dynetics was called upon to help the hunt for Osama Bin Laden. Our expertise in intelligence was required to help understand the weapons that U.S. soldiers would face. Another result of 9/11 was the increased use of unmanned aerial vehicles (UAVs), to which Dynetics responded with an array of high-technology solutions. In 2002, we developed our HELLFIRE sleeves that are still being produced and used today. We created a niche capability in reverse engineering lattice fins, which led to us working as the prime contractor on designing and building the Massive Ordnance Air Blast (MOAB)—the world’s largest precision-guided munition—for the Air Force, one of which was deployed as recently as 2017. 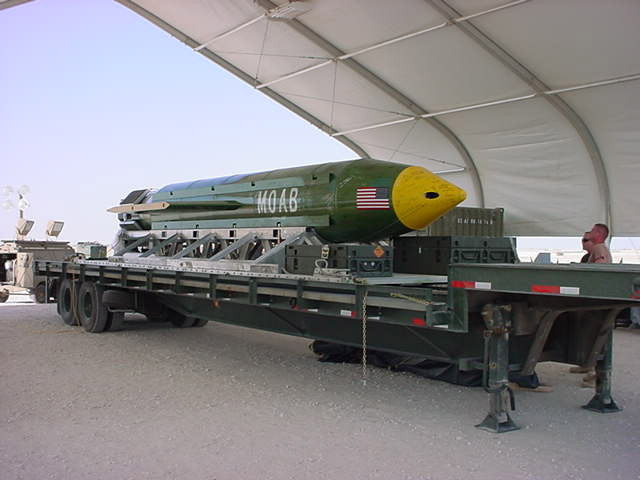 The same work enabled us to support the Massive Ordnance Penetrator (MOP) in 2007 under Boeing as the prime. 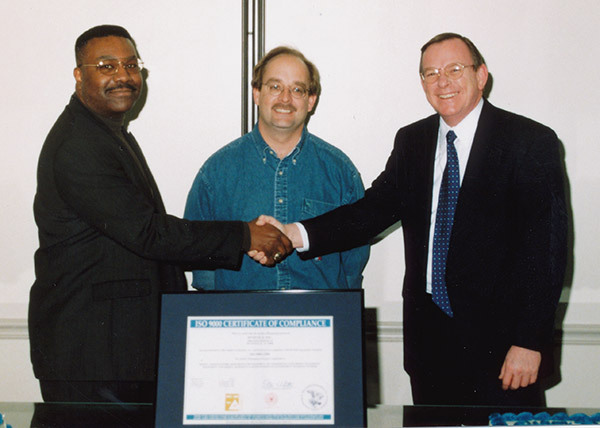 In 2004, Dynetics achieved Software Engineering Institute Level 3 certification for our modeling and simulation activities, and our quality system achieved ISO 9001:2000 certification. We were awarded a contract with the National Ground Intelligence Center, which was the beginning of Dynetics expanding our intelligence work outside of MSIC. In 2006, Dynetics employees contributed to the development of the Sea-Based X-Band Radar. 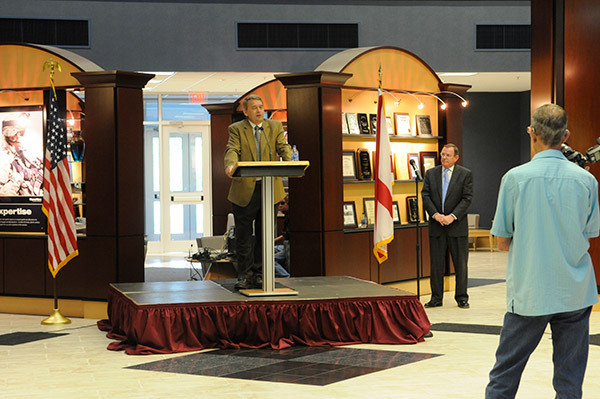 In 2009, we were awarded a $335M contract for IT and cybersecurity with Marshall Space Flight Center. 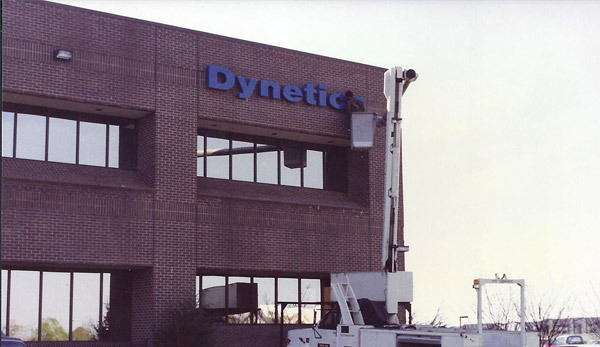 This expansion signified that Dynetics needed to continue growing our infrastructure. 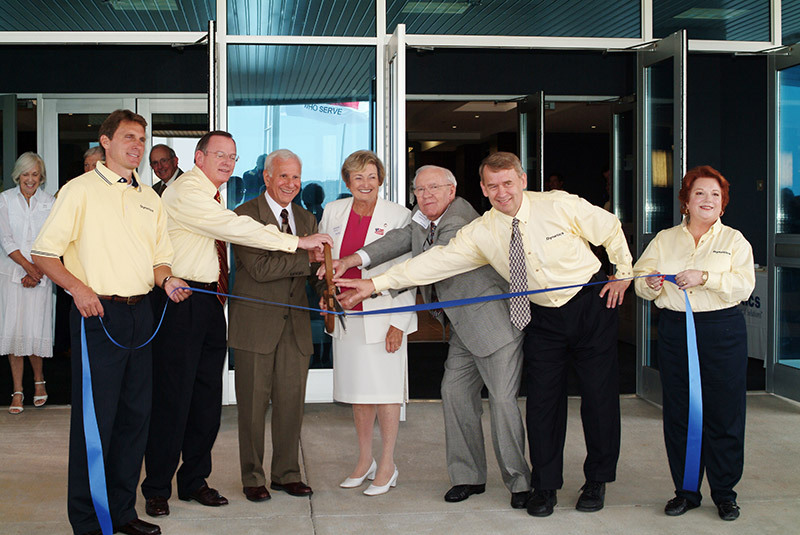 We cut the ribbons on our new Corporate Headquarters in 2006. We made all of this headway while still maintaining our core values and culture of ethics. 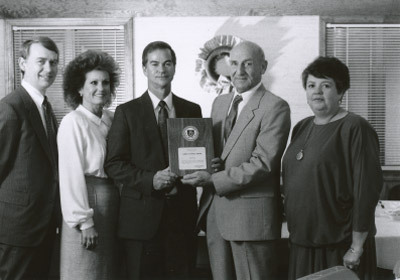 This was recognized by the awards that we received, including the Family Friendly Business of the Year Award in 2005, the Best Places to Work in Huntsville/Madison County in 2008, as well as the American Business Ethics Award and the Ethics Award from the North Alabama Chapter of Financial Service Professionals in the same year. 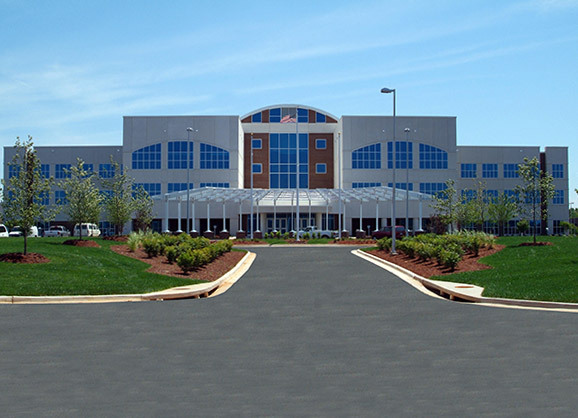 At the end of the decade, Dynetics' space capabilities were expanding rapidly. We hired Steve Cook and Dave King from NASA and developed the $10M Fast, Affordable, Scientific SATellite (FASTSAT) with the Marshall Space Flight Center, the DoD Space Test Program (STP), and the Von Braun Center for Science and Innovation. We also purchased Orion, a small propulsion company, positioning us to make a major penetration in space systems. The world’s largest precision-guided missile, the MOAB, unofficially dubbed "the Mother of All Bombs"
The decade began with Dynetics becoming 100% employee owned. We are now the 76th largest majority ESOP-owned company in the United States and the second largest in Alabama. Our growth did not stop there. During this decade, we invested further in our campus infrastructure and built our Solutions Complex, which houses offices and a significant amount of square footage attributed to high bays. The building is designed to be completely reconfigurable, allowing us the flexibility to adapt to new and changing customers and needs. Dynetics made a particularly noteworthy leap into a new sector in this decade: advanced materials. We hired a small group of scientists from Los Alamos National Laboratory that specializes in novel methods for additive manufacturing of nanomaterials and structures. What was originally driven by the desire to expand into the sector of composites has now become a growing team of people pushing the boundaries of science. In many of our existing technical areas, we built onto the work performed during previous decades and made significant advancements. One example of this is our Small Guide Munition (SGM) that we designed, developed, built, and operationally tested, building off of the grid fin design that we implemented in the MOAB and MOP during the previous decade. The SGM was Dynetics’ response to an industry briefing by a precision-strike organization, a conceptual design of a modular guide munition with interchangeable payloads. We invested in this design on our own, and then built and tested it on an R&D agreement with the Air Force. Today, we still have a limited-rate production of this cutting-edge product. Another example of expanding sectors is space. The previous decades positioned us perfectly to take off, and we took every advantage of that. 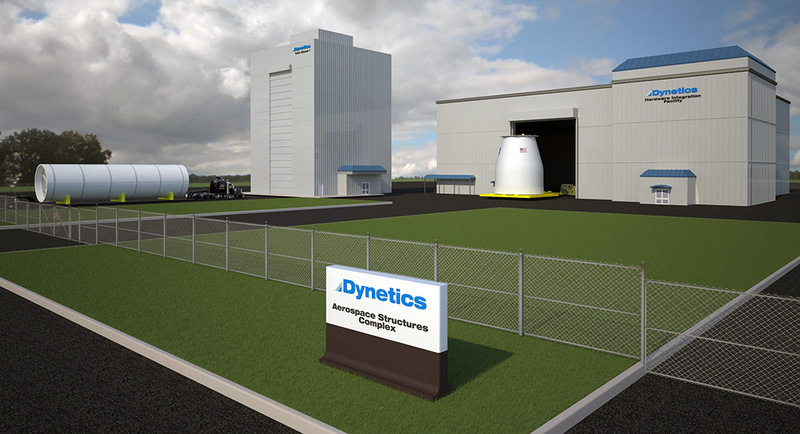 We are now set to build a Dynetics Aerospace Structures Complex in Decatur, Alabama. We won NASA’s Space Launch System Upper Stage Adapter contract, and are excited to expand this Decatur Aerospace Structures Complex to include another facility to support this contract. This location will enable us to build and transport further large space scale apparatus. To see the exciting things we are doing today, visit What We Do.